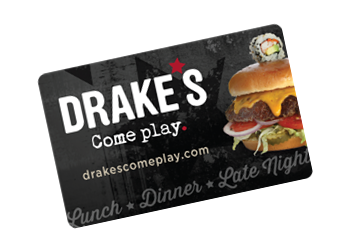 Come Play at Drake’s during Williamson County Burger Week, April 22-28. 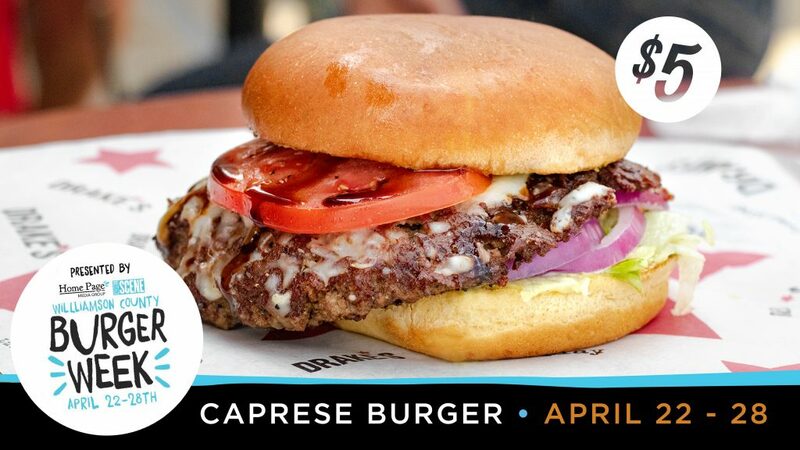 Try our Caprese Burger for just $5! A fresh, never frozen patty with mozzarella cheese, smoked tomato, aged balsamic glaze, red onion, iceberg and pesto mayo on a warm butter-toasted bun. *Served a la carte, dine-in only.